Have you ever wondered how many components are needed to make a barrel? Have you ever wondered how many components are needed to make a barrel ready for wine use? 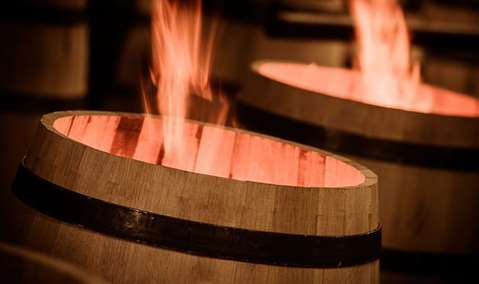 Come join us for a barrel making demonstration from one of our local cooperage's, Demptos Napa Cooperage. Tickets just $10 per person to secure your spot.